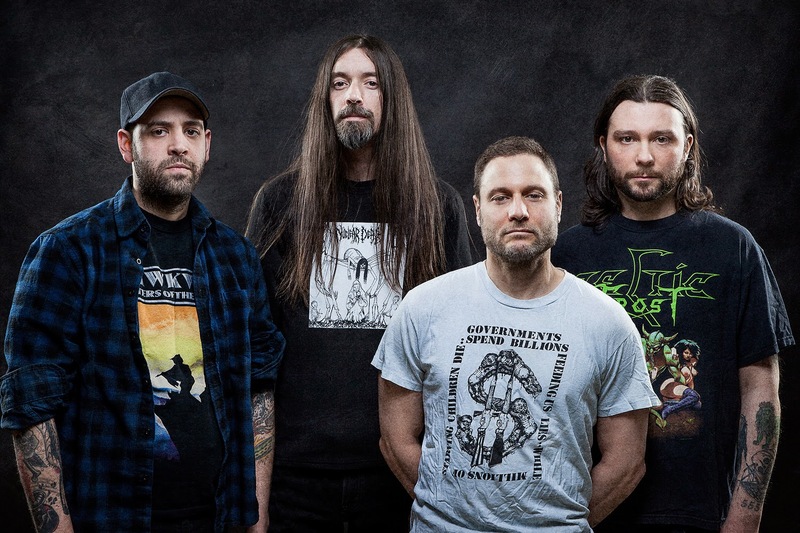 Serpentine Path originally formed from the ashes of the well loved New York sludge/doom metal group, Unearthly Trance; namely bassist Jay Newman, vocalist Ryan Lipynsky and drummer Darren Verni. Seeking additional members, they recruited original Electric Wizard bassist Tim Bagshaw as their guitarist; alongside Stephen Flam of Winter as a guitarist as well. 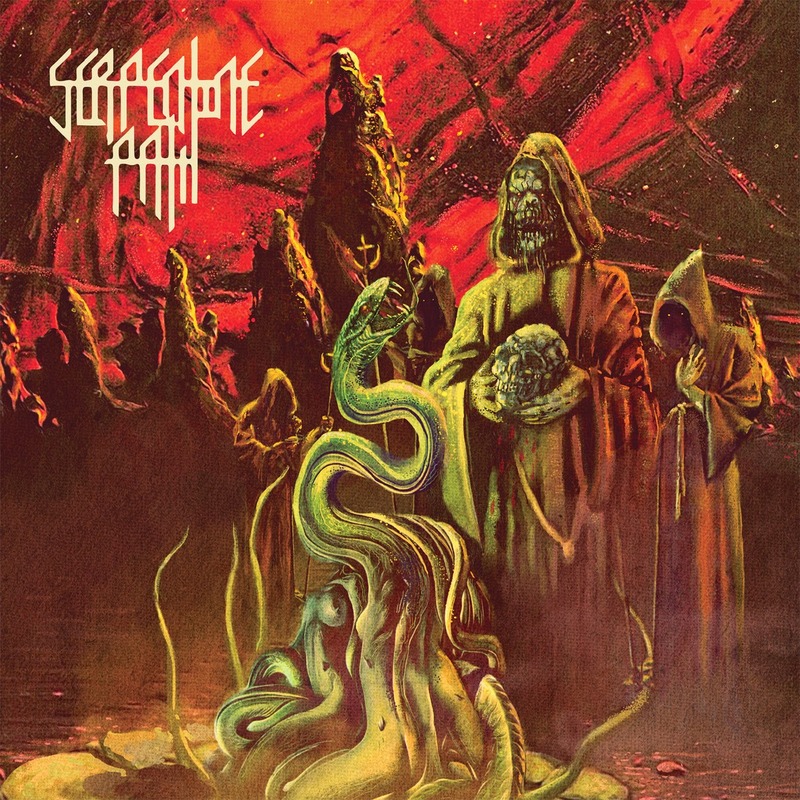 When the word spread of the stellar, almost mouth watering, all-star doom lineup of Serpentine Path, it's easy to see how their popularity skyrocketed despite their small amount of releases. Now comes their second full-length, Emanations. 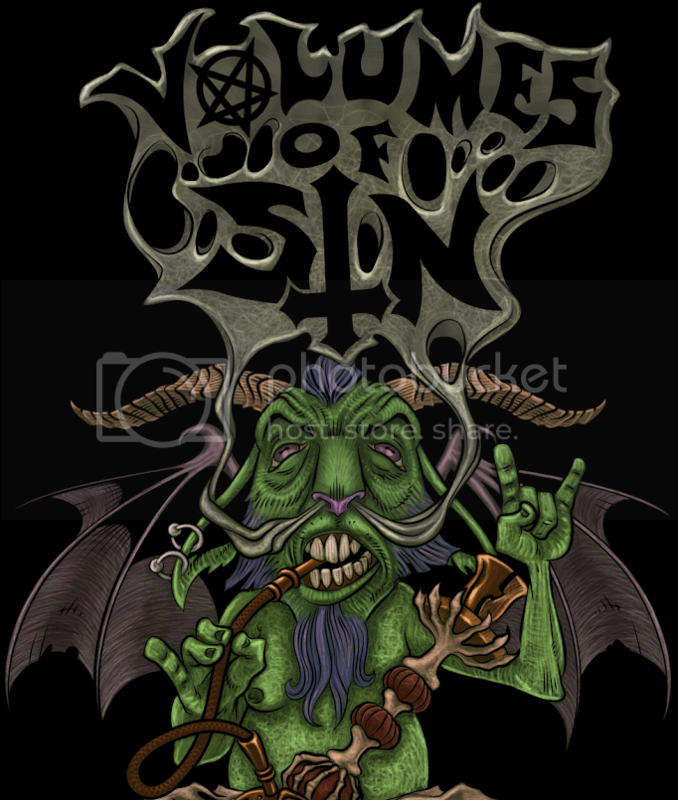 The foreboding formula that brings Emanations into existence is one filled with macabre arrangements and occult themes. The material itself creates a feeling of immense dread that is akin to what H.P. Lovecraft's iconic elder god Cthulhu summons; of course, without the ensuing bouts of insanity and madness. 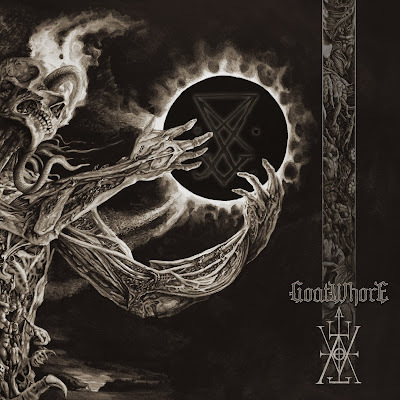 The abyssal vocals are an adequate mesh of doom inspired death metal growling, the lyrical tells of monstrosity become prolonged through the slowly growled singing and add to the agonizing terror that awaits for the listener within. Consistently changing are the drums, which efficiently use cymbals and hi-hats to bring the ear of the listener slightly away from the depraved heaviness that pulls the content down into the depths. The emphasis that the production has on the bass drum makes the background burst alive with cavernous thumps, while the drummer's hands are busy working over the tom-toms and snares; many rolls and tribal patterns work the background into an ever churning, frothy ocean of sound. The fact that this element is pushed far enough back in the mix that it allows room for the boom of the bass guitar to have a distinctive void of darkness helps to create an ambience that really draws the audience in; this effective technique really shows during "House of Worship". The droning rhythm guitar puts a handful of memorable riffs on the table, most notably during "House of Worship", "Treacherous Waters" and "Claws". Gritty, submerged distortion compliments the frequently elongated ring-out chords and brings out the pervasive dreadful feeling of despair, while the cleaner toned lead guitar further highlights the abysmal feeling of Cthulhu-like incantations. The contrast between the rhythm and lead guitar makes a huge impact within the content, as without the higher fret notes from a clean, light tone the album would bear too much weight and become exceedingly monotonous. A new effect takes hold of the lead guitar during "Systematic Extinction", taking the eeriness of this ingredient to a new level by shining a foggy spotlight on the gleaming solos. While Emanations ensures an enjoyable experience, by the time that "Disfigured Colossus" comes on it's evident that not much is going to change through the course of the album; most of the tracks even seem to start off on the same power chord. The material sticks to one tempo for the majority, occasionally slowing to a crawl for a few seconds before resurfacing. Although the aforementioned track does introduce some quicker double bass drumming, the increase is slight and barely existent in the longevity of the content. For what it's worth, the album is great for an occasional listen and has plenty of instrumental atmosphere to offer, but the monotony of the later tracks drags down what could've been an even more stellar release.